White light. White marble. White linens. Once upon a time, Miami interior design had a particular aesthetic; one that, after so many years, began to lose its warmth. As the city’s neighborhoods continue to evolve, however, so too does its design. 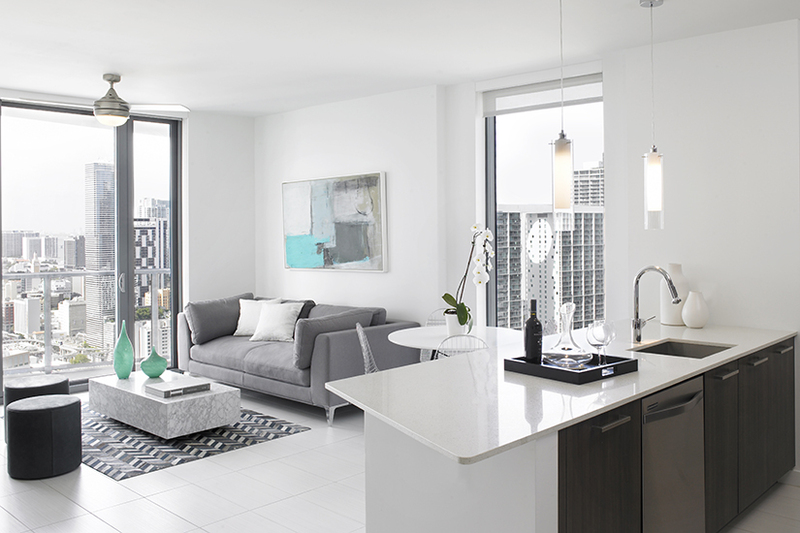 At the forefront of this evolution are designers such as Stantec Architecture’s Susan LaFleur, who’s working to bring an ingenuity to the city’s diverse luxury spaces that matches the city’s vibrant, colorful milieu while tailoring it to each neighborhood’s unique identity. As Stantec’s principal and director of hospitality and residential interiors for the Miami office, LaFleur oversees the entire design process for the international consulting company’s interior design projects, from space planning to installation. 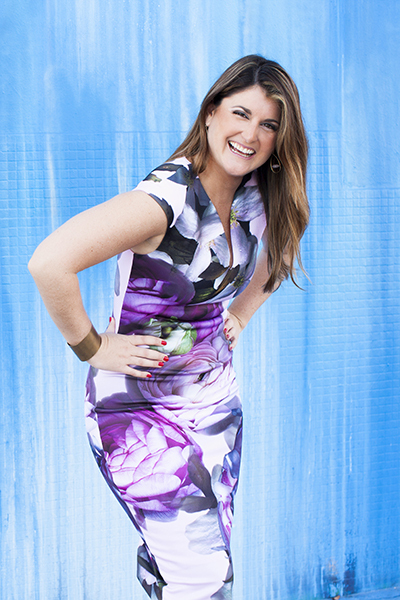 She’s as likely to be on-site installing model units as she is to be in her office brainstorming solutions. And, she’s surrounded by a wealth of talent and resources that help finesse designs and bring new and exciting ideas to the team. She arrived at Stantec when it acquired her previous firm, ADD, and now, as the multibillion-dollar company’s principal, her commitment to distinctive and functional design remains as boundless as it was at ADD. “At Stantec, we see design as a collaborative activity; rooted in a multidisciplinary integrative approach focused on a client’s project goals and aspirations,” says LaFleur, who explains that every project is sustained by five key pillars: clarity, purpose, discovery, performance, and craft. Wrapped up in those pillars is a commitment to locality and personality—each design, she says, begins with mood boards exuding a particular vibe and character—that draws upon the area in which it’s set to occupy. Take Solitair Brickell, a 50-story residential tower that marks Stantec’s first collaboration with developer ZOM Living. Solitair Brickell is situated in the heart of Miami’s Brickell neighborhood, an urban oasis rich in luxury, fine dining, and shopping. LaFleur’s design caters to the clientele: you’ll find a spa, bar, and fitness center inside, not to mention a rooftop pool. Yet it distinguishes itself with a design that finds inspiration in the Medjool date palm tree native to South Florida. 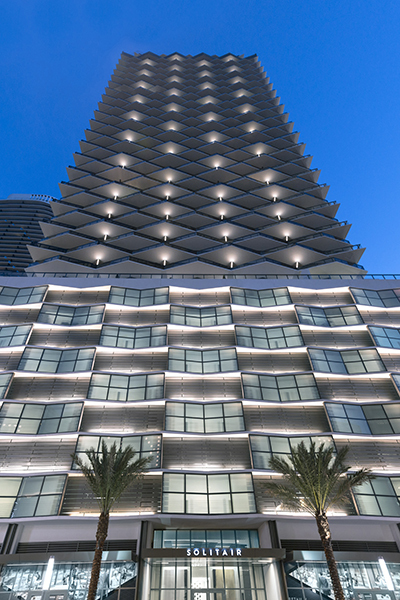 LaFleur cites another Miami property, Eve at the District, as a significant experience in her design repertoire. The design was born from an art piece she discovered at Art Basel years before the project hit her desk. LaFleur returned to the piece—it depicts a woman’s face partially obscured by a leaf—when the project found a home in Miami’s artsy Wynwood district. Then she received permission from the artist to incorporate it into her design, and the developer liked the story of the piece so much that they ended up naming the property after the piece. 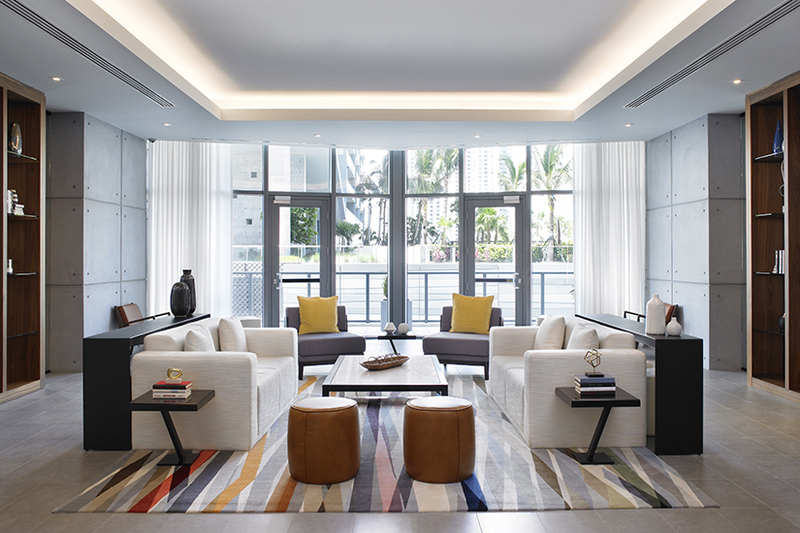 So successful was Solitair Brickell that Stantec and Zom are forging ahead on more high-profile designs, including three architectural and six interiors projects. Not all of them are in Miami, either. 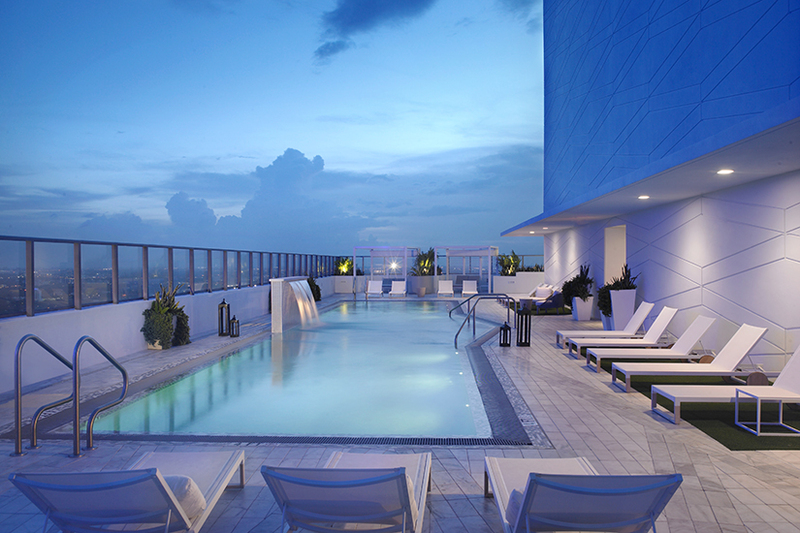 One is Atelier, a 41-story luxury high‐rise in the Dallas Arts District, in Texas. There, once again, LaFleur is drawing upon the neighborhood in her design by incorporating a genuine art gallery into the lobby space, complete with rotating walls. Such work ties back to one of LaFleur’s favorite aspects of working at Stantec: the chance to design globally. The company is based in Edmonton, Alberta, and spans 450 locations around the world, so she has lots of opportunities to collaborate with talent outside her Miami office. It may feel daunting to start each project with, as LaFleur calls it, a “blank slate.” But the possibilities this approach brings is where Stantec’s design expert finds freedom. For LaFleur, it offers the chance to explore the area and see just where the muse strikes. “We’re finding inspiration every day,” she says.